Need extra power|? We offer an variety of generator rentals to satisfy your party needs. 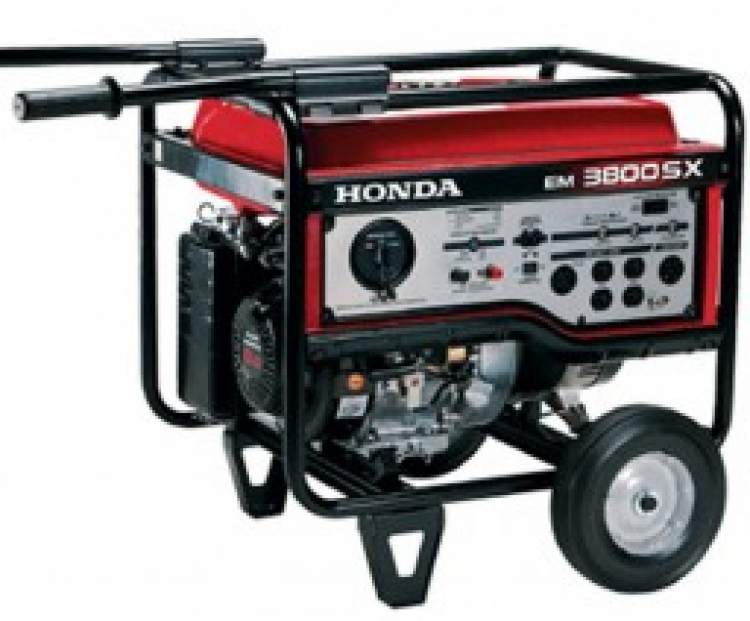 Our generator rentals will keep your party going for hours!